Medical Illustration Of Symptoms Of Sciatica. Clip Art Libres De Droits , Vecteurs Et Illustration. Image 93225842. Banque d'images - Medical illustration of symptoms of sciatica. 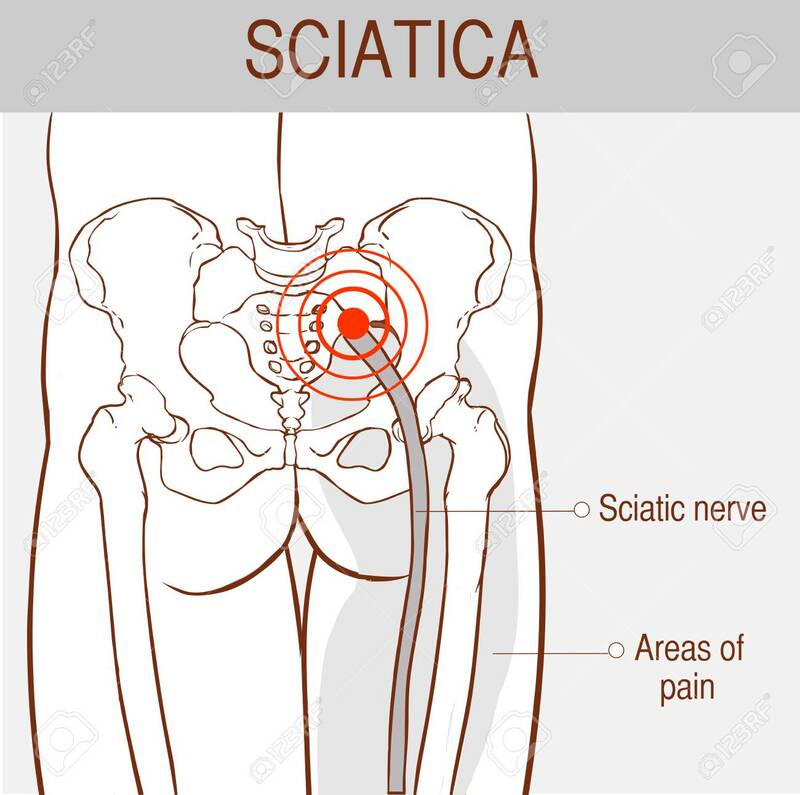 Medical illustration of symptoms of sciatica.